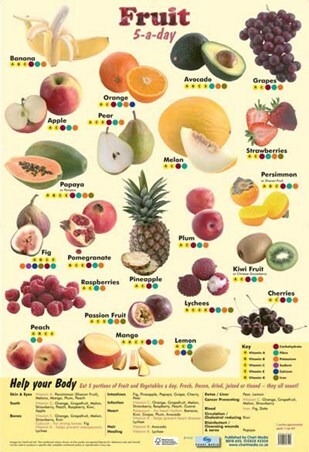 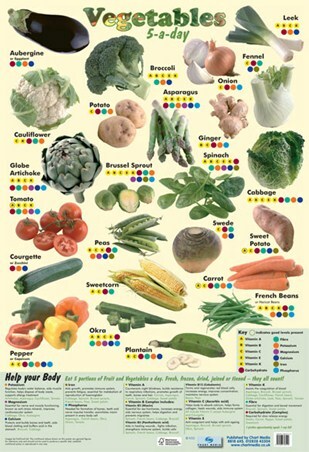 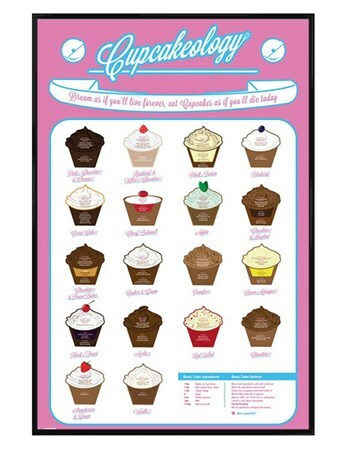 Food and Drink Maxi Poster: If you have a sweet tooth then what better way to satisfy your cravings than with this mouth watering maxi poster which features a selection of some truly tantalising cupcake recipes. 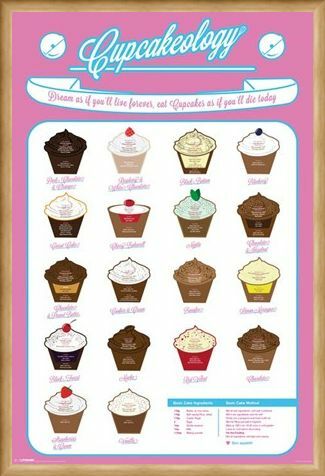 Eighteen delicious cakes are pictured side by side and each with a simple recipe to follow, so whether you fancy some strawberries and cream, a lemon meringue or maybe even a cheeky mojito, this cupcake collection has everything you need to keep you taste buds tingling and your baking skills at their best. 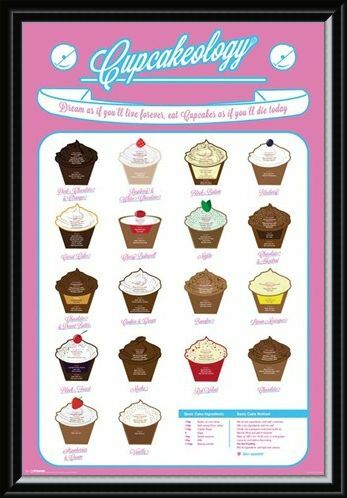 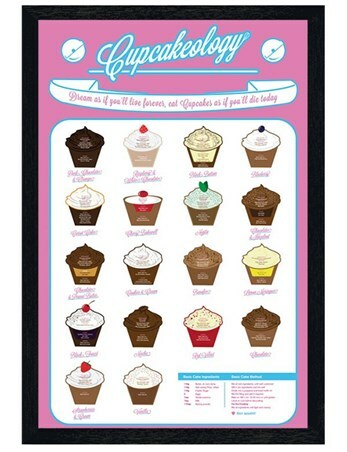 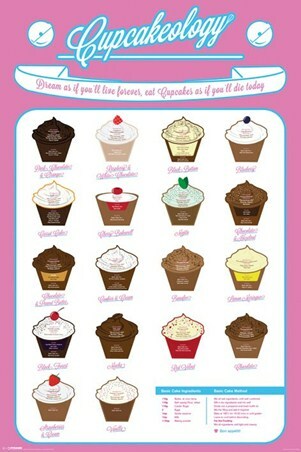 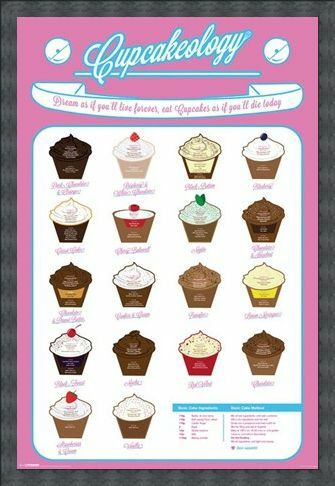 High quality, framed CupCakeOlogy, Tasty Treats poster with a bespoke frame by our custom framing service.